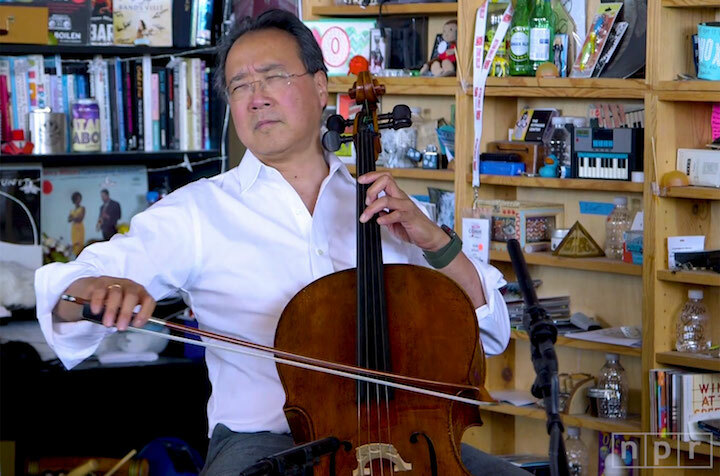 Superstar cellist Yo-Yo Ma has just recorded the six suites for solo cello by Johann Sebastian Bach for the third time. Ma, now 62, started learning them when he was four years old. Over so many years, his approach has changed. He says he finds new things in the music as he himself changes and matures, much the way you see different things in the same novel you read at 18 and then again at 55 after you have experienced more of life. That’s why Ma calls his latest recording “Six Evolutions.” And truth be told, to The Ear his interpretations seem lighter, dancier and more up-tempo while his earlier readings seemed heavier, sometimes even gooey thick. 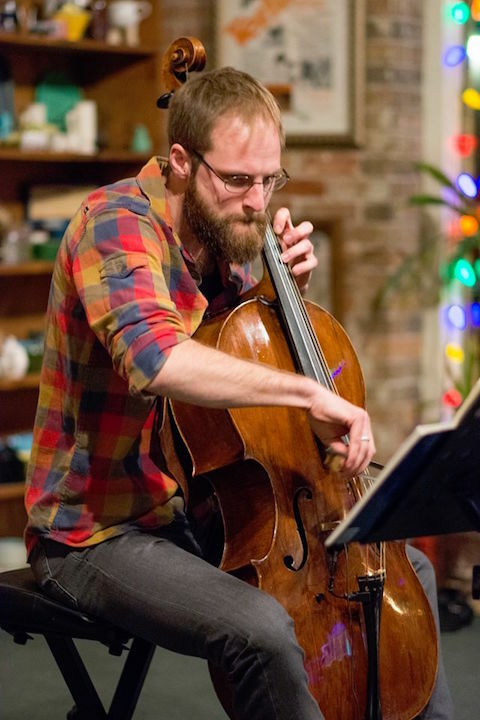 Anyway, the cellist (below), who has won 19 Grammy Awards and has often performed in Madison at the Wisconsin Union Theater, recently stopped by the studios of National Public Radio (NPR) for a Tiny Desk Concert. 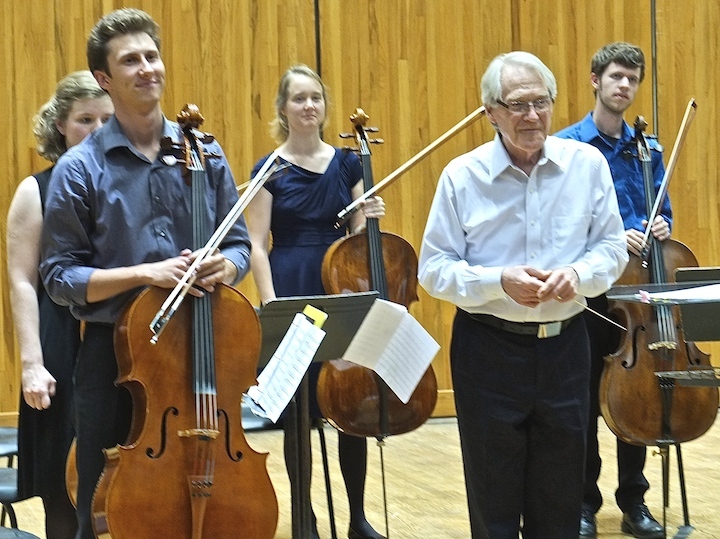 He played three movements, and he talked about his long experience with playing and learning and exploring Bach to students, who loved him. It is well worth listening to. 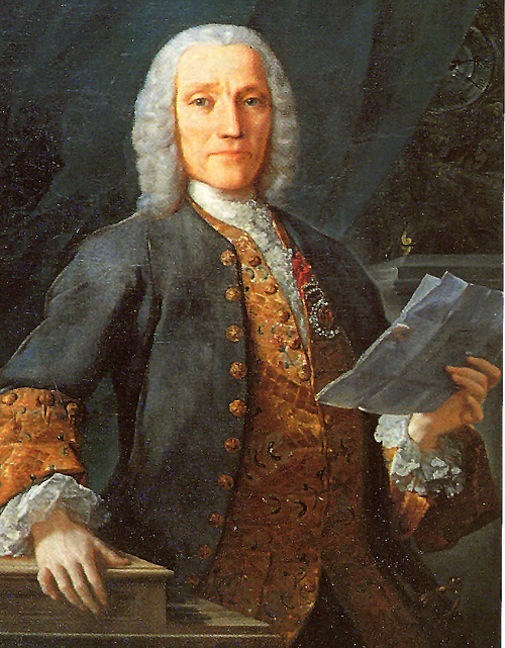 Do you have an opinion about Ma’s current readings of solo Bach versus his past ones? 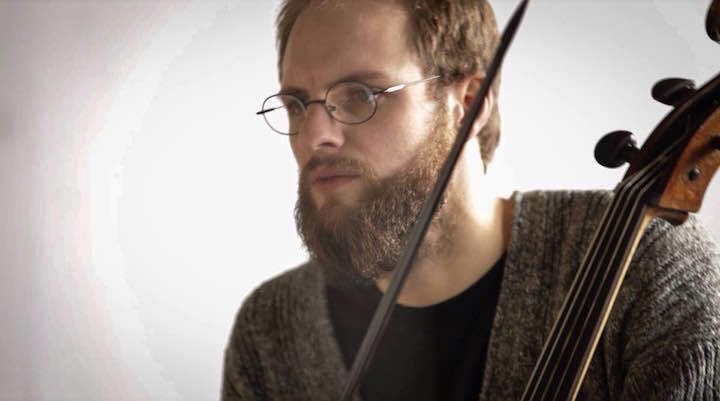 This Tuesday night, Baroque cellist Steuart Pincombe, who just performed Vivaldi and Bach twice this past weekend with the Madison Bach Musicians, will present his program of three Bach solo cello suites paired with three brews. 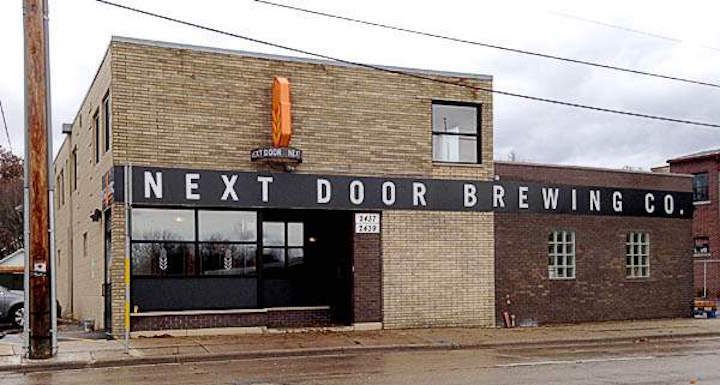 The music starts at 7 p.m. on Madison’s east side at the Next Door Brewing (below), 2439 Atwood Avenue, on this Tuesday, Sept. 26. 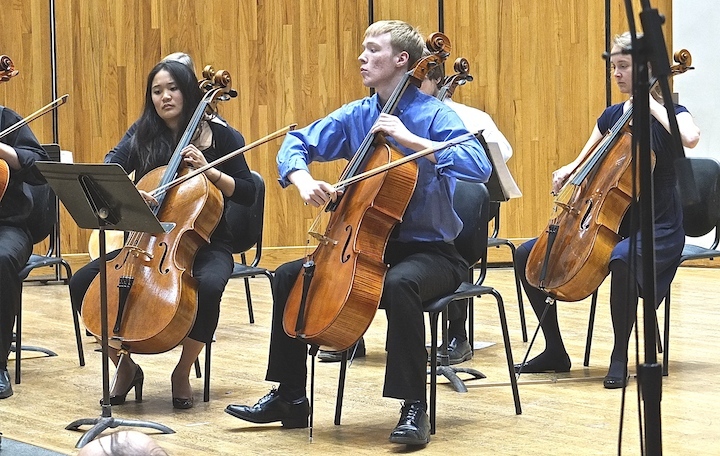 Pincombe’s performance of this program was named by the Cleveland Plain Dealer as one of 2014’s top 10 classical music concerts and was recently featured in the Boston Globe and Seattle Times. 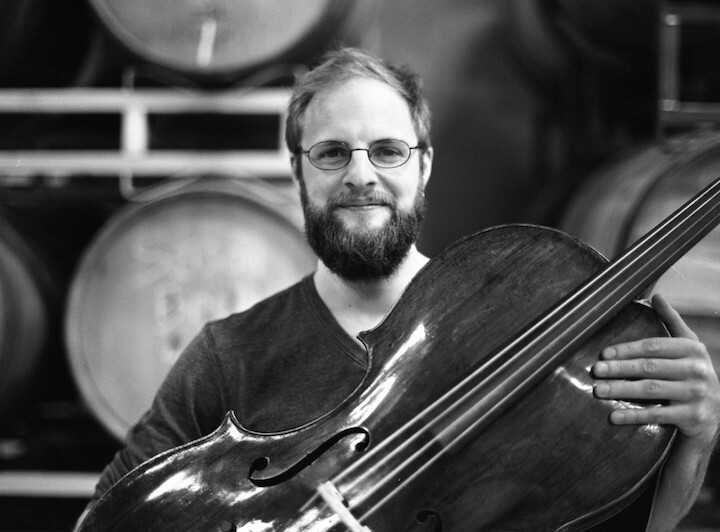 The concert runs from 7 to 9 p.m.
Just as many brewers follow a recipe that was used hundreds of years ago, Steuart’s approach to playing Bach also looks back on old “recipes” and methods of playing. 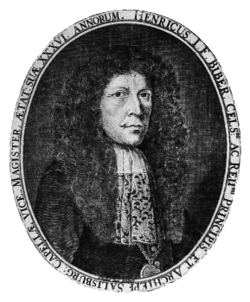 The program of Solo Cello Suites by Johann Sebastian Bach (below) will be interlaced with short explanations of Steuart’s historical, interpretive approach along with comments from the brewery on the historical brewing method of each beer. 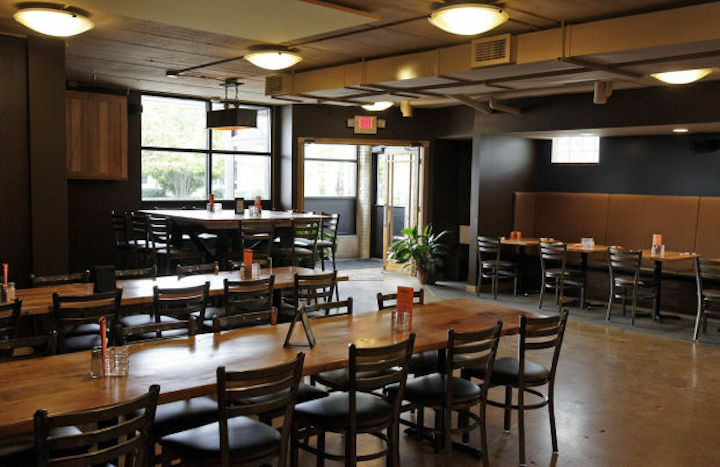 Each of the three suites will be paired with one of Next Door’s own brews. 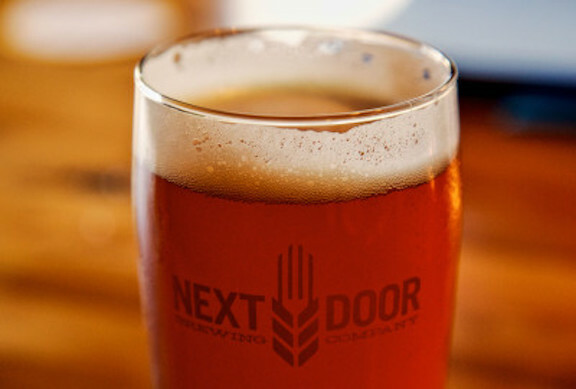 Concert-goers wanting to enjoy dinner at Next Door Brewery should arrive early, as there will be limited table seating during the concert. The concert is part of Music in Familiar Spaces, a project that is bringing the highest level of classical music performance to homes, churches, cafés, bars or any place where community already exists. One of the aims of the Music in Familiar Spaces project is to make classical music accessible to a wide and varied audience. This is accomplished not only by performing in familiar, comfortable and untraditional spaces, but by designing programs that invite the audience to experience the music in a new and engaging way. The audience is also asked to name-their-own-ticket-price for the concert, paying what they can afford and what they deem the concert is worth (beer is sold separately). 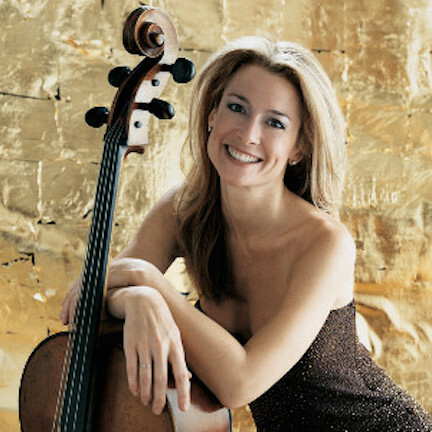 Classical music: Cellist Sara Sant’Ambrogio talks about the human quality of French music. 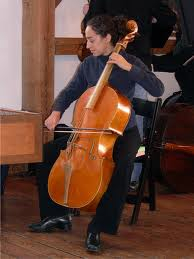 She performs Saint-Saens’ Cello Concerto No. 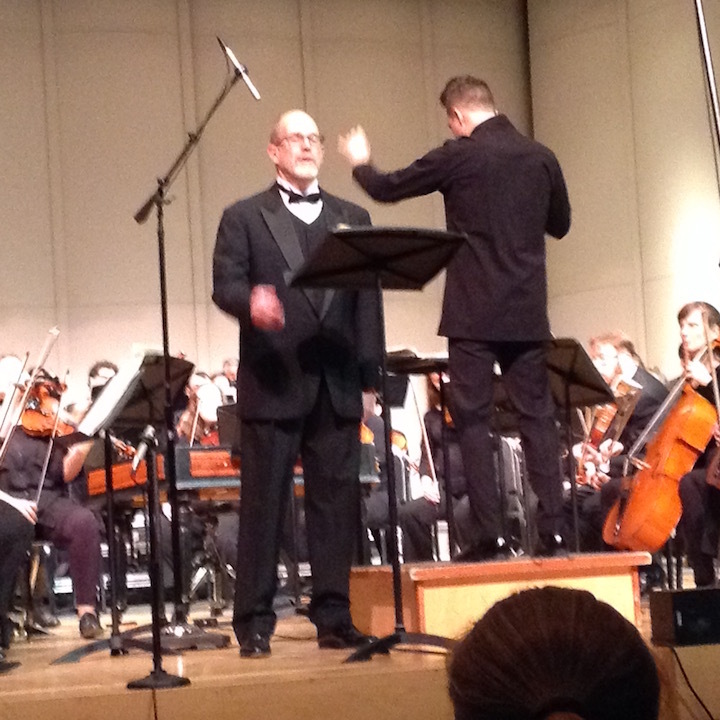 1 on an all-French program with the Madison Symphony Orchestra this weekend. 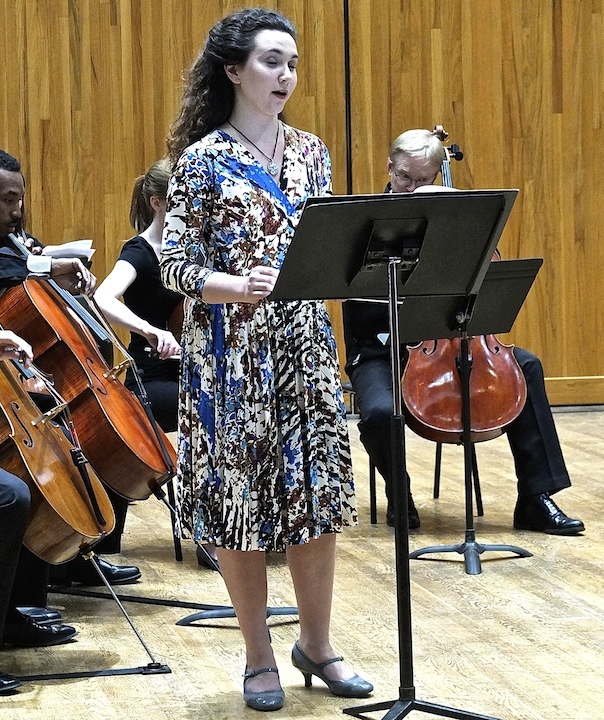 The award-winning cellist Sara Sant’Ambrogio (below) makes her solo debut with the Madison Symphony Orchestra (MSO) in an all-French program this coming weekend. 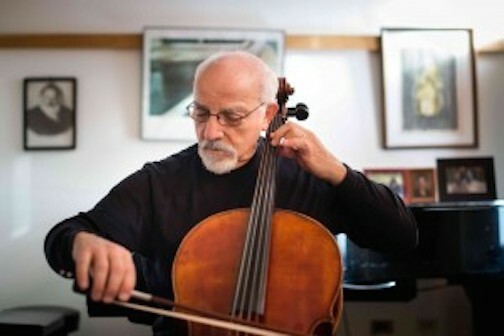 Sant’Ambrogio will solo in Camille Saint-Saëns’ stormy Cello Concerto No. 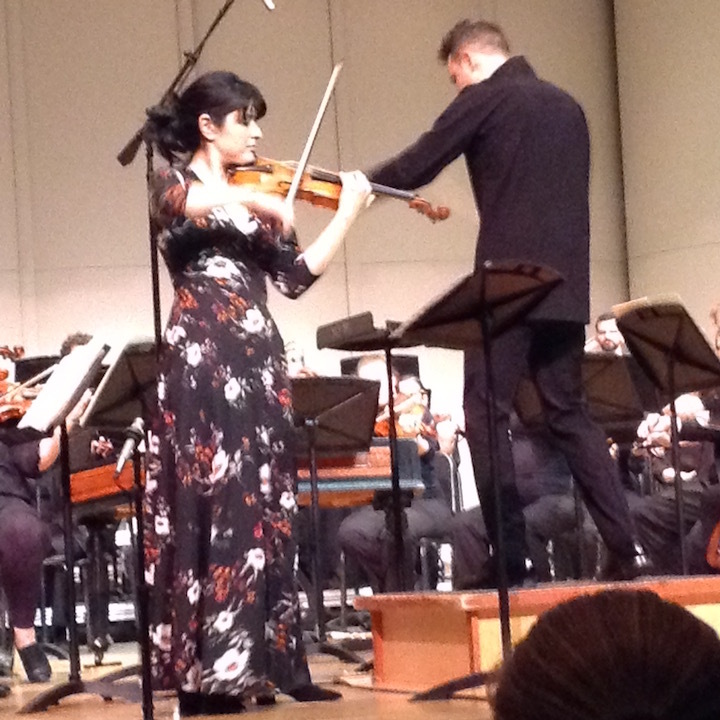 1 in A Minor, a first-time performance of the work by the MSO under its music director and conductor John DeMain. 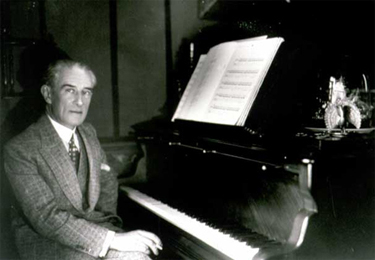 The opening piece, Maurice Ravel’s sensuous Valses Nobles et Sentimentales, showcases the classical simplicity and ultimate decadence of the waltz, and the colors of all the instruments in the orchestra. 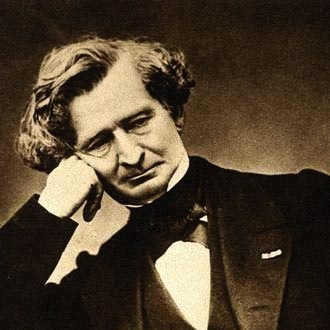 Finally, the MSO will perform the groundbreaking Symphonie Fantastique by Romantic composer Hector Berlioz (below). It is an unorthodox five-movement work that vividly captures an artist’s tortured infatuation and the haunted hallucinations of an opium trip. The concerts are in Overture Hall on Friday night at 7:30 p.m.; Saturday night at 8 p.m.; and Sunday afternoon at 2:30 p.m. in the Overture Center, 201 State Street. 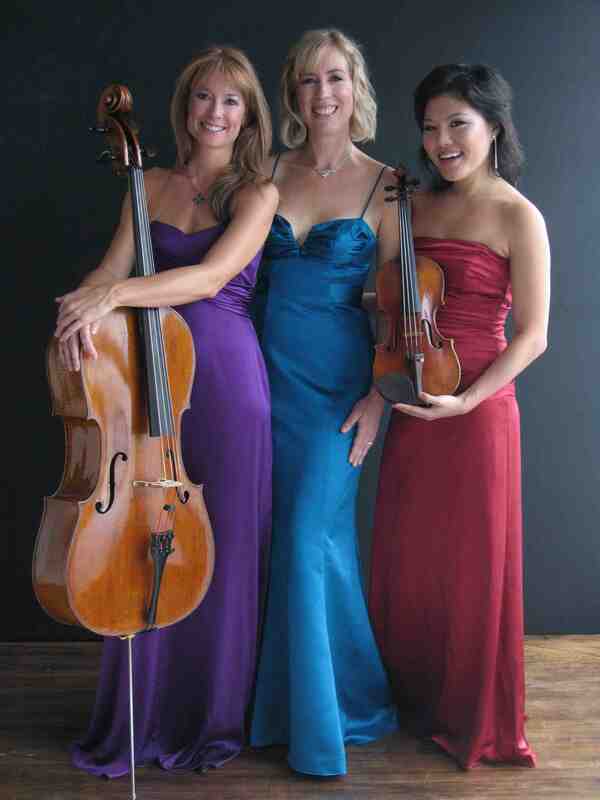 Sara Sant’Ambrogio is an internationally-renowned soloist and founding member of the Eroica Trio (below). 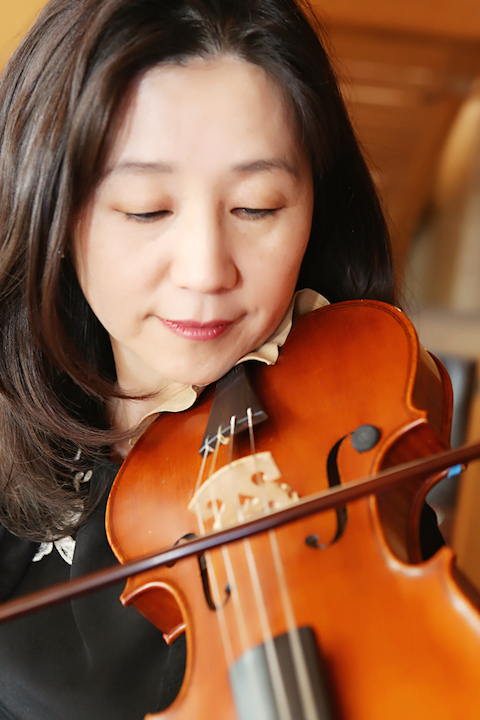 She launched her international career when she was a winner at the Eighth International Tchaikovsky Violoncello Competition in Moscow, Russia. 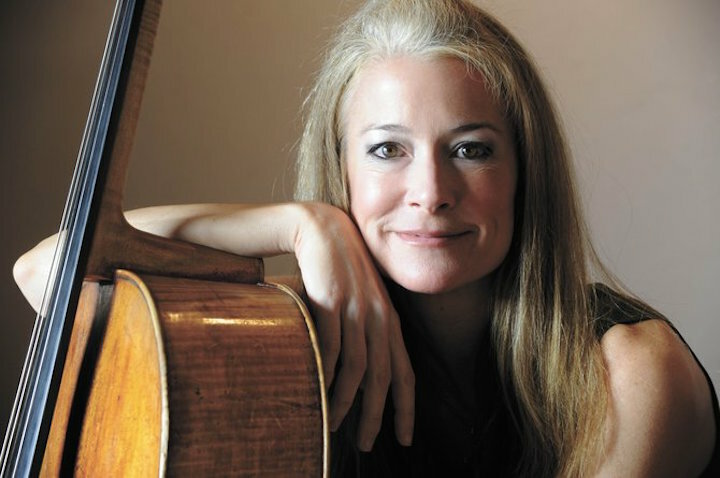 She holds degrees from the Curtis Institute of Music and The Juilliard School, and won a Grammy Award for Best Chamber Music Performance for Leonard Bernstein‘s “Arias and Barcarolles.” She last appeared with the Madison Symphony Orchestra in 2001 as part of the Eroica Trio. Written in 1872, Saint-Saëns’ Cello Concerto No. 1 was instantly regarded as a masterpiece by the Paris public. 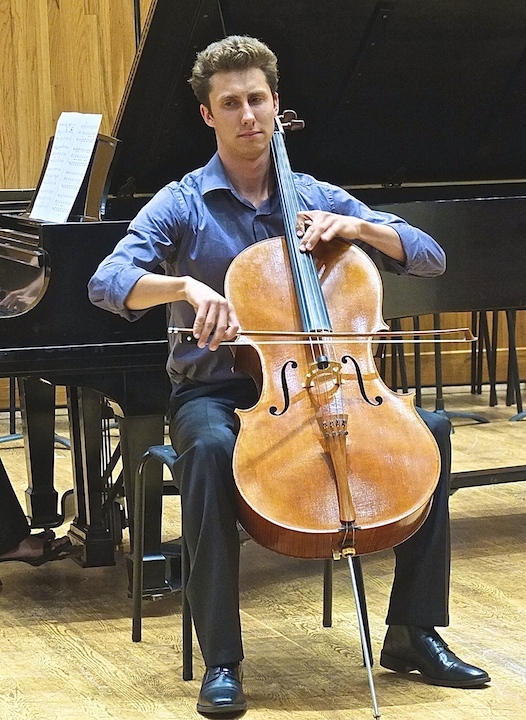 Saint-Saëns rejected the standard concerto form in this work by interlinking the piece’s three movements into one continuous musical expanse, held together by the rich lyrical power of the cello. The composer found the Cello Concerto No.1 difficult to write, so much so that he vowed never to compose for cello again; Saint-Saëns broke this vow 30 years later with his Cello Concerto No. 2. One hour before each performance, John DeMain, music director and principal conductor of the Madison Symphony Orchestra, will lead a FREE 30-minute Prelude Discussion in Overture Hall to enhance concertgoers’ understanding and listening experience. Single Tickets are $16 to $85 each, available at www.madisonsymphony.org/singletickets and through the Overture Center Box Office at 201 State Street or call the Box Office at (608) 258-4141. Student rush tickets can be purchased in person on the day of the concert at the Overture Box Office. Students must show a valid student ID and can receive up to two $12 or $15 tickets. More information is at: www.madisonsymphony.org/studentrush. Students can receive 20 percent savings on seats in select areas of the hall on advance ticket purchases. Seniors age 62 and up receive 20 percent savings on advance and day-of-concert ticket purchases in select areas of the hall. Discounted seats are subject to availability, and discounts cannot be combined. Find more information at www.madisonsymphony.org. 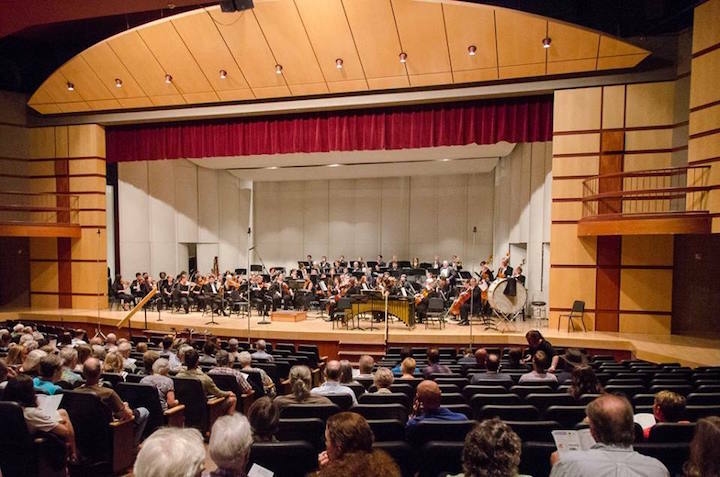 Major funding for the November concerts is provided by Barbara Ryder, DeEtte Beilfuss-Eager and Leonard P. Eager, Jr., in memory of Karen “Lovey” Johnson, and Rosemarie Blancke. 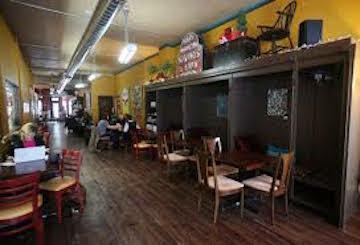 Additional funding is provided by Martha and Charles Casey, Sunseed Research, LLC, and the Wisconsin Arts Board with funds from the State of Wisconsin and the National Endowment for the Arts. 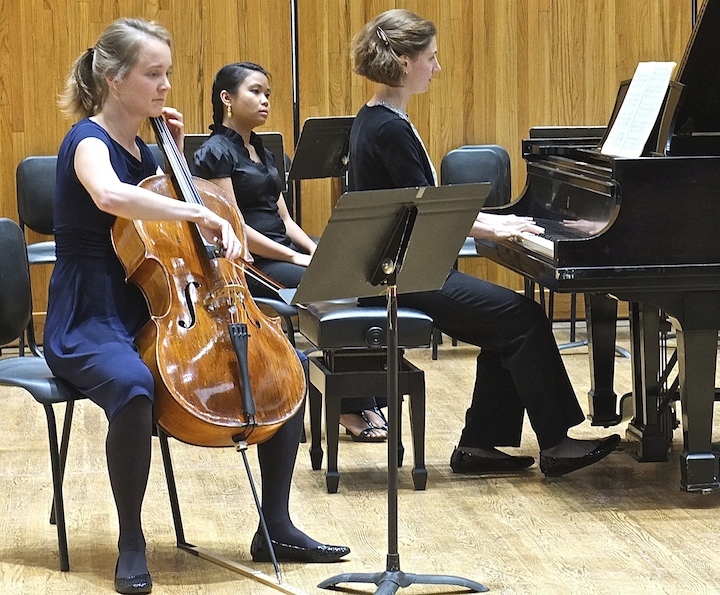 Could you briefly bring readers up to date on your career since 2001 when you last appeared with the Madison Symphony Orchestra as part of the Eroica Trio and performed the Triple Concerto for piano trio? What are current and future major plans and projects? Wow, a lot has happened since 2001! I had a son, Sebastian, who just turned 11. I’ve recorded for solo CDs, the complete Bach solo suites, the Chopin collection and “Dreaming,” which has had a number of tracks used in movie soundtracks such as the HBO movie “A Matter of Taste.” I’ve recorded another Eroica Trio CD, “An American Journey,” which was nominated for a Grammy award. I’ve toured China and all over Asia, and also the Arabian peninsula, which was amazing and mind-blowing. Petra in Jordan was like being in an Indiana Jones movie. It has been a truly amazing 14 years! 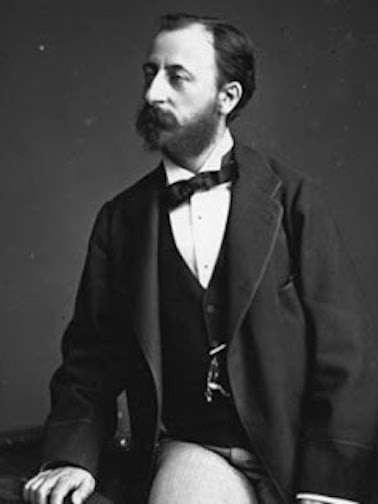 There seems to be a revival or rediscovery going on of the works of the French composer Camille Saint-Saëns. Why do you think that is? Saint-Saens (below) has been grossly underrated in my view. His music has a wonderful mix of gorgeous melodies that speak to the human condition, sparkling virtuous pyrotechnics and a joie de vivre, which is just infectious! What’s not to love! You are performing on an all-French program with Berlioz’ “Symphonie Fantastique” and Ravel’s “Valses Nobles et Sentimentales.” What elements or traits do identify as being typically French in classical music, and does Saint-Saëns fit the mold? I think there is a lushness to French music that Saint-Saens shares. There is also a very human quality to the best of French music. 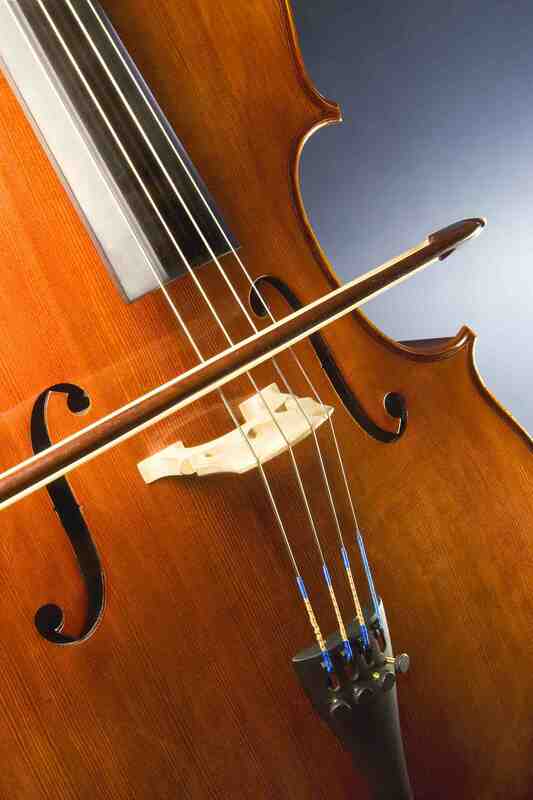 What would you like to say about the piece you will be performing in Madison, the Cello Concerto No. 1? What is typical or unusual about it? What in particular would you like the public to listen to and notice? I can’t wait to come back and play in Madison again. 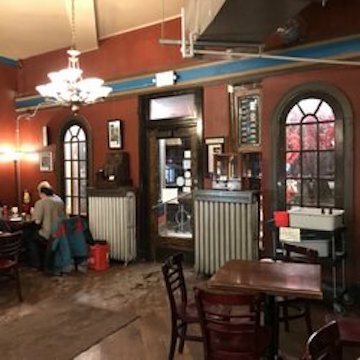 I had such a fantastic time playing there last time with my trio that the town loomed so large in my imagination, I had no idea until this interview that it had been 14 years since I was last there. Classical music: Music for the viola da gamba and harpsichord by J.S. 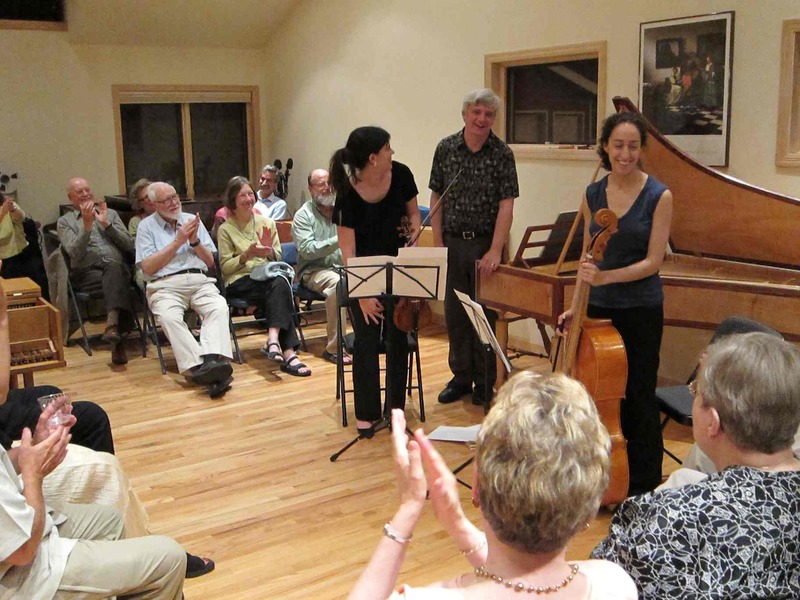 Bach, Telemann, Scarlatti and Handel will be featured Sunday afternoon in a house concert by early music specialists Trevor Stephenson and Anna Steinhoff. “Next Sunday afternoon, January 11, at 3 p.m., virtuoso cellist and viola da gambist Anna Steinhoff (below) will visit Madison to give a notable house concert with a program of works by Georg Philipp Telemann and Johann Sebastian Bach. 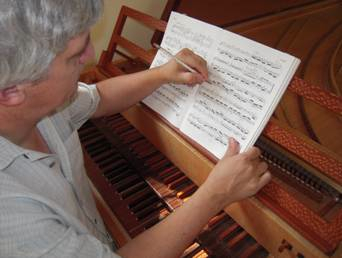 “I’ll also collaborate–from the harpsichord–on two of the pieces. “The repertoire is listed below. “The concert will be at our home and studio at 5729 Forsythia Place, on Madison’s west side. 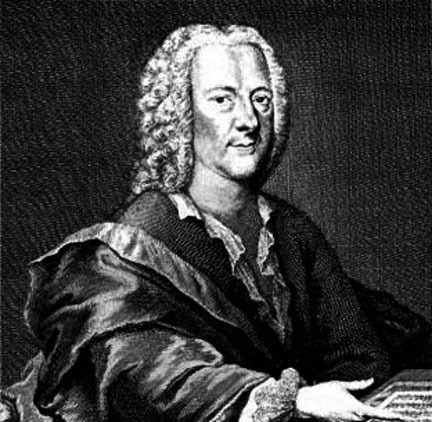 “Sonata in D Major for cello and harpsichord By Georg Philipp Telemann. The movements are Lento, Allegro, Largo and Allegro. 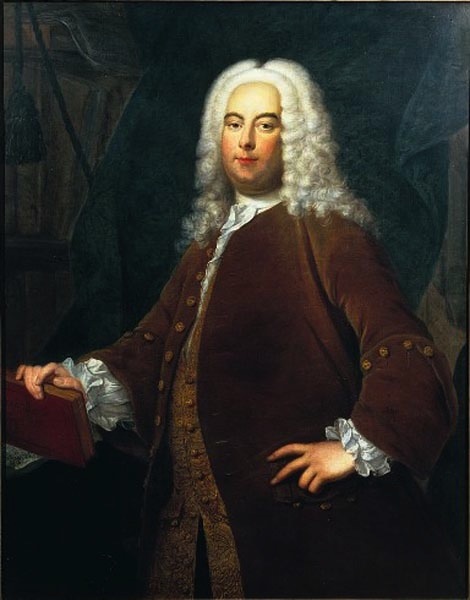 “There will also be harpsichord solos by George Frideric Handel (below top) and Domenico Scarlatti (below bottom). 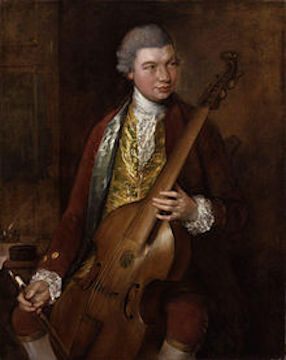 “Sonata in D Major for solo viola da gamba solo by Telemann (below). Movements are Andante, Vivace, Recitativ, Andante Arioso and Vivace. 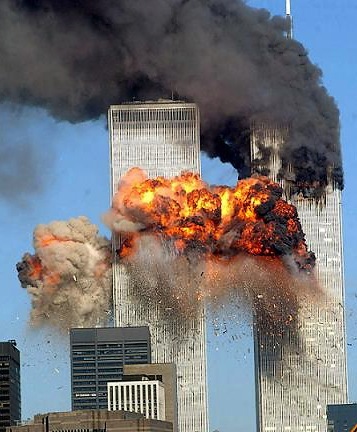 Classical music: Today is the 13th anniversary of the terrorist attacks of 9/11. What music will you play or listen to in order to commemorate the tragic events and loss of life? Today marks the 13th anniversary of 9/11 and the tragic events during the terrorist attacks by Al-Qaeda on the United States, in New York City on the Twin Towers; on Washington, D.C,, and the Pentagon; and on United Airlines Flight 93, which passengers made crash into a Pennsylvania field before it could destroy the U.S. Capitol or White House. There is a lot of great classical music that one could play to commemorate the event and loss of life. There are, of course, requiems by Wolfgang Amadeus Mozart, Franz Joseph Haydn, Giuseppe Verdi and Gabriel Faure. There are masses and other choral works by them and also Ludwig van Beethoven and others. And there are a lot of opera arias and choruses as well as art songs. 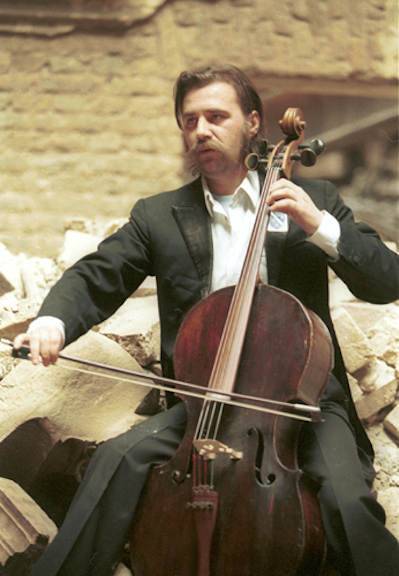 There are large-scale symphonic and choral work as well as more intimate chamber music and solo works, especially the solo cello suites by Johann Sebastian Bach, one of which, thanks to cellist Vedran Smailovic (below) in 1992, became am emblem of the awful and bloody siege of Sarajevo by the Serbian army. Chamber music by Franz Schubert — such as the slow movement of the Cello Quintet — would at the top of my list. Then there is the contemporary work “In the Transmigration of Souls” by the American composer John Adams. It won the Pulitzer Prize and was written specifically, on commission from the New York Philharmonic Orchestra, to remember 9/11 and which uses actual tape recordings of the events and responses of that awful day. And another work by Steve Reich. Myself, I tend towards the tried-and-true, the pieces of music that never fail to take me to the appropriate place in memory and sorrow. Hard to disagree, don’t you think? But be sure to let us know what music you will be playing and what piece or pieces you favor to commemorate 9/11. 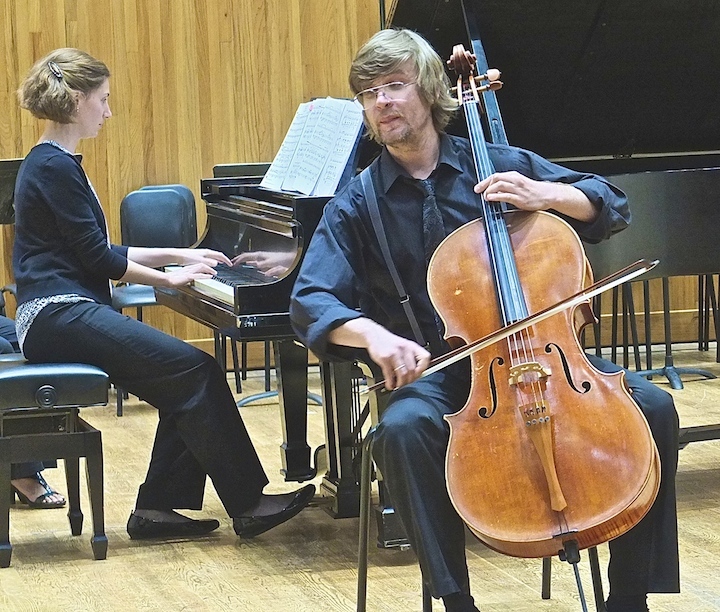 Classical music education: The Ear takes the “Cello Cure” at the University of Wisconsin-Madison and now can’t wait for another “treatment” next summer. 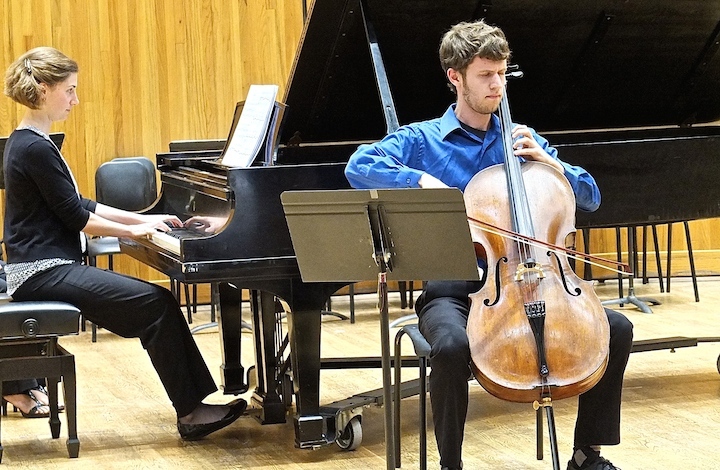 Last Saturday night, for the first time ever, I went to the free public concert put on every June by the National Summer Cello Institute, which takes place each summer at the University of Wisconsin-Madison School of Music. I won’t argue because it sure did feel curative. But then I find that experiencing great beauty often feels that way. One thing The Ear liked was the lack of purism. Enjoyment was the goal of the evening, and so the program featured some simply gorgeous isolated single movements from sonatas and concertos, and NOT the entire pieces. The Great Hits format worked exceptionally well. And so was featuring soloists, and not just ensembles, for the first time. And on top of all the cellos, The Ear also had two special and bonus experiences: He heard Anna Whiteway, a fabulously talented undergraduate soprano at the UW-Madison, and he heard what sounds like an eminently listenable contemporary composer, Kyle Price, who will be attending the UW-Madison for a graduate degree. So here are the highlights with photos and not a lot of commentary except to say I found excellence from everyone and disappointment from no one. 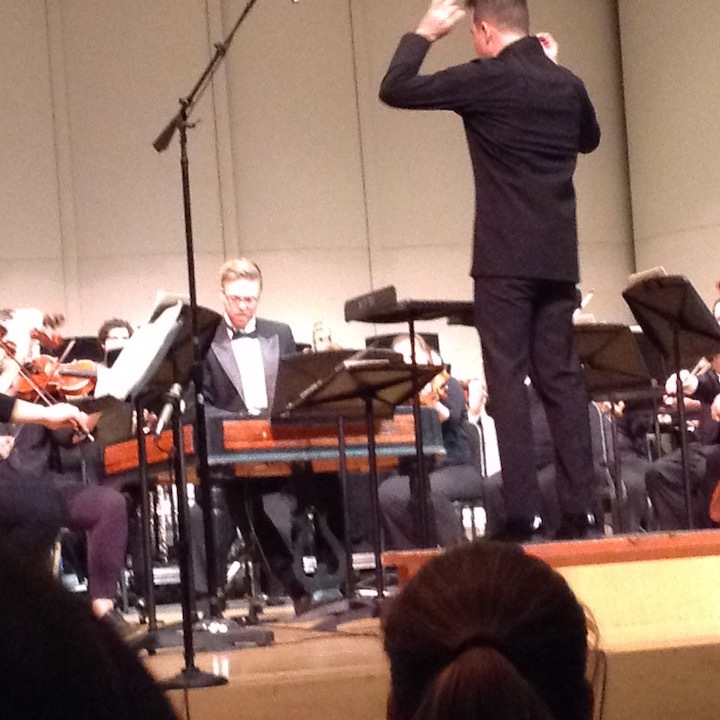 The concert opened up with UW-Madison conductor James Smith (below right) leading the famous “Bachianas Brasileiras” No. 5, with its soaring and lyrical soprano aria or wordless vocalise, by Brazilian composer Heitor Villa-Lobos. 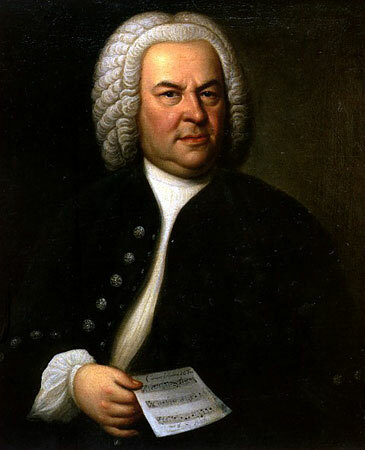 In it and the other similar suites, the composer attempted to adapt and update the musical style of Johann Sebastian Bach to his native country’s indigenous folk melodies and dance rhythms. Here are members of the cello choir, which wouldn’t fit well in a single photo. 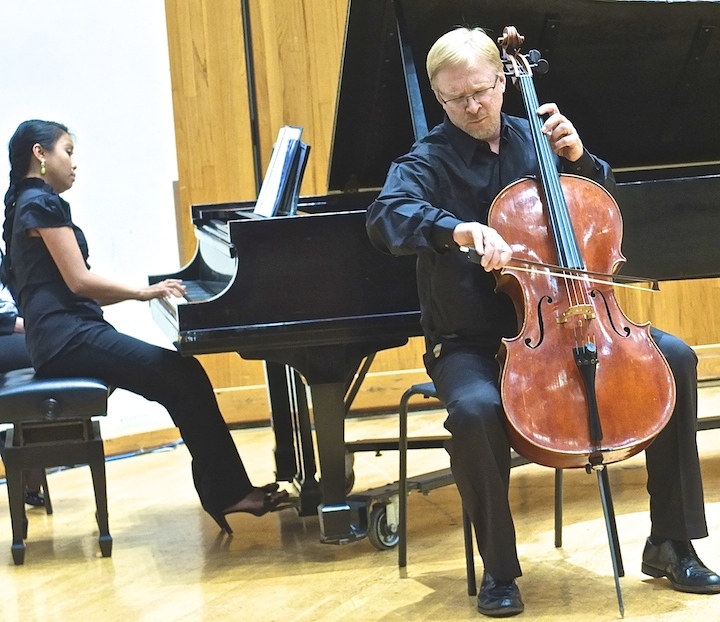 Here is Brian Klickman and pianist Claire Mallory in the poignantly moving Cavatina movement from the Cello Sonata by Francis Poulenc. Then Aleks Tengesdal played the impressively turbulent first movement of the Cello Concerto No. 1 by Finnish composer Einojuhani Rautavaara, with piano accompaniment. 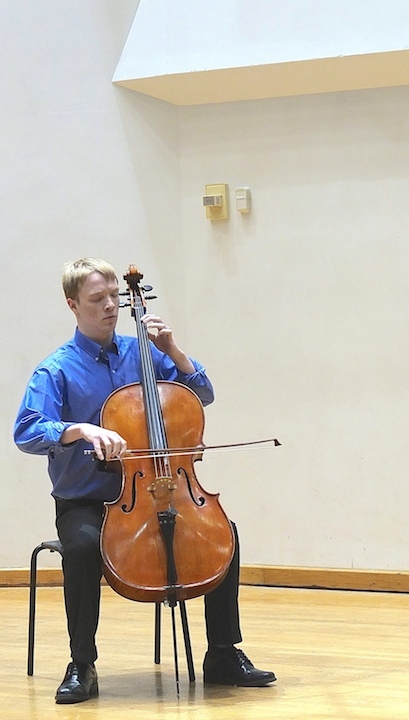 Then came back-to-back performances by father and son cellists. 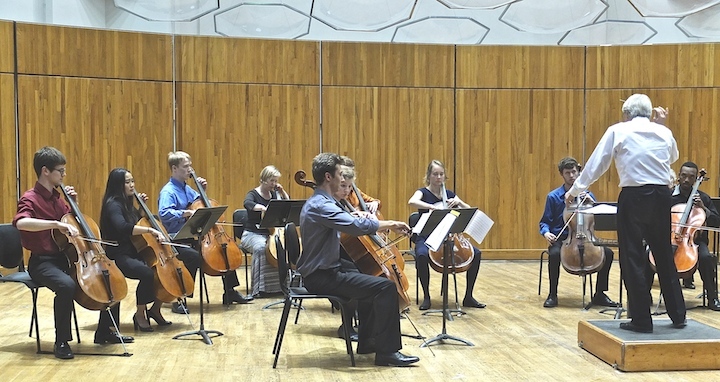 As an encore, the cello choir demonstrated an improvisational exercise that it used during the two-week workshop. 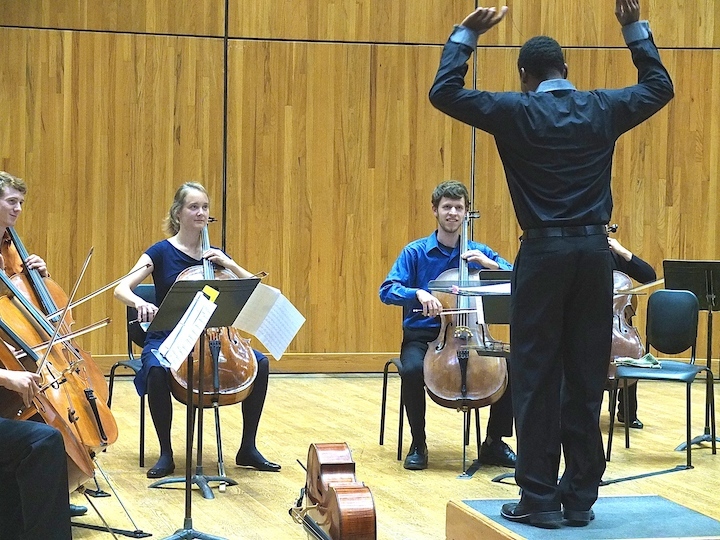 It involves a conductor using unusual and unpredictable hands movements that are unrelated to a particular score or piece of music, and to which the cellists must each respond as they desire or hear is necessary. To The Ear, it sounded a bit like the famous simultaneous, full-orchestra crescendo in the Beatles’ “A Day in the Life” song from “Sgt. Pepper’s Lonely Hearts Club Band” album. He will almost certainly see The Ear, although I hope the NSCI can find a way to avoid a conflict with a concert on the same night by the popular Bach Dancing and Dynamite Society. Audiences shouldn’t have to choose between two such deserving groups. And Vardi should also see a full house in Mills Hall. 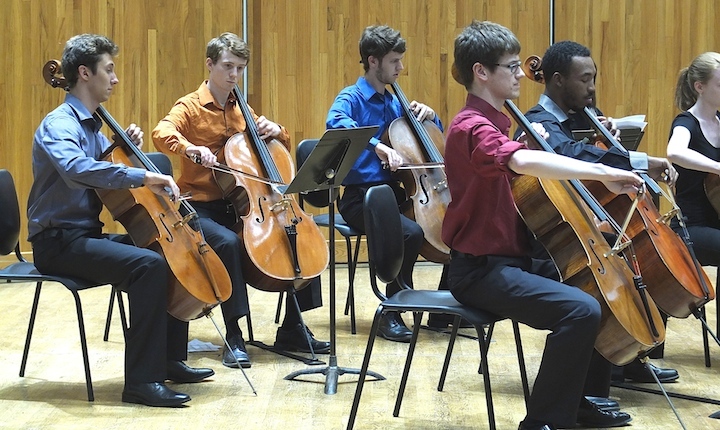 The Cello Choir concert is that good and that lovely, that beautiful and, yes, that curative.